I haven’t posted in almost a week due to a quick trip to San Francisco. Taking a short vacay to beat the Colorado heat and enjoy some fun with friends. I spent Saturday at a renaissance faire with my host with the most, Andy. He was performing in a commedia dell’arte play with his troupe, Stark Ravens. 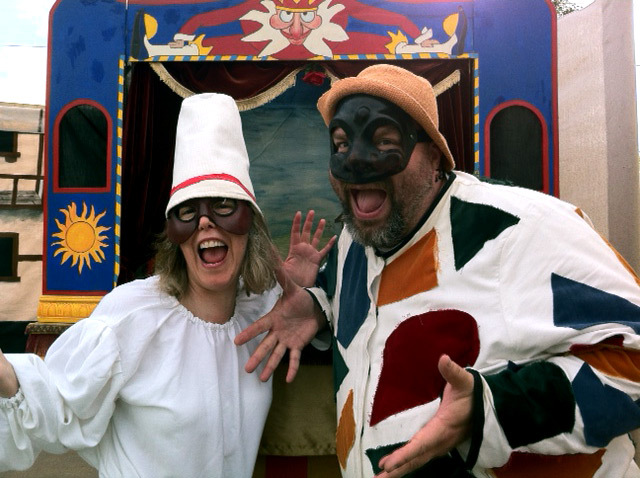 Here’s the two of us as the commedia characters, Pulcinella and Arlecchino. I’m the one on the left. I was Pulcinella in another show a few years back. He’s a really fun character to play. Very silly! Having big fun at the ren faire. Huzzah! With all that fun, I haven’t had much time for reading or writing, but now I’m back in the saddle in again. This morning, I found a few freebies to share. Enjoy! 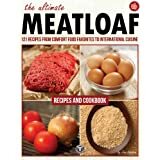 FYI, the meatloaf book is normally $9.99, so grab it now. Guy of Gisborne is a fierce, brooding knight. He is both feared and scorned by those under his command. 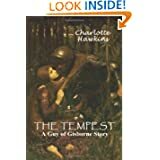 But under his harsh exterior is a tormented soul, haunted by his many sins… Cassia is a peasant with a gift for healing, and a secret longing for the feared lord Gisborne. When fate thrusts him into her hands, she quickly finds that he lives up to his dark reputation. But she also learns there is more to him than meets the eye… Soon they are drawn into a passionate affair, discovering that love is a power that can overcome all things. In the waning days of World War II, dying Japanese fight pilot Minamoto Ichiro joins a kamikaze flight with plans to die honorably by sinking an American warship. At the last moment, however, Ichiro is plucked from his plane by Hachiman, the Japanese god of war. It seems Hachiman needs Ichiro to save the universe. A COOKBOOK ABOUT MEATLOAF? Sure, the days of red and white checkered curtains and matching aprons are somewhat passé. Meanwhile, some things remain timeless, like health, comfort food cravings and the shortage of hours in the day. And as for meatloaf, well, as The Ultimate Meatloaf Cookbook demonstrates, it just gets better with time. Best selling cookbook author John Chatham pays homage to the traditional, timesaving recipe — ketchup, onions, oatmeal and all — while giving modern takes to the old–fashioned favorite. Featuring 121 delicious recipes this book opens an entire culinary world beyond the common loaf and its brother the leftover sandwich. This entry was posted in Kindle Bargains and Freebies and tagged Books, Fiction, Free, Kindle, Recipes, vacation by Lori Saltis. Bookmark the permalink.